Welcome to the official website of Terry Webster and his music as used by…. With a career spanning over 60 years Terry has appeared in the same shows as LITTLE RICHARD, SAM COOKE, DEL SHANNON, GENE VINCENT, THE SHADOWS, THE STONES, BEATLES, EMILE FORD AND THE CHECKMATES, TOM JONES AND AS THE ROCKIN BERRIES FRONTMAN PERFORMED ALONGSIDE MANY LEGENDARY NAMES OF THE 60’s WITH APPEARANCES AT TOP VENUES SUCH AS THE LONDON PALLADIUM, ROYAL FESTIVAL HALL AND THE ROYAL ALBERT HALL. My new Webstars album Everybody’s favourite Love songs such as Unchained Melody, It’s Only Make Believe, Smoke Gets in Your Eyes, You’ll Never Walk Alone, Crying, In Dreams, All I Have To Do Is Dream and many more. His music and live shows express his undying love for the music of those golden decades of pop. 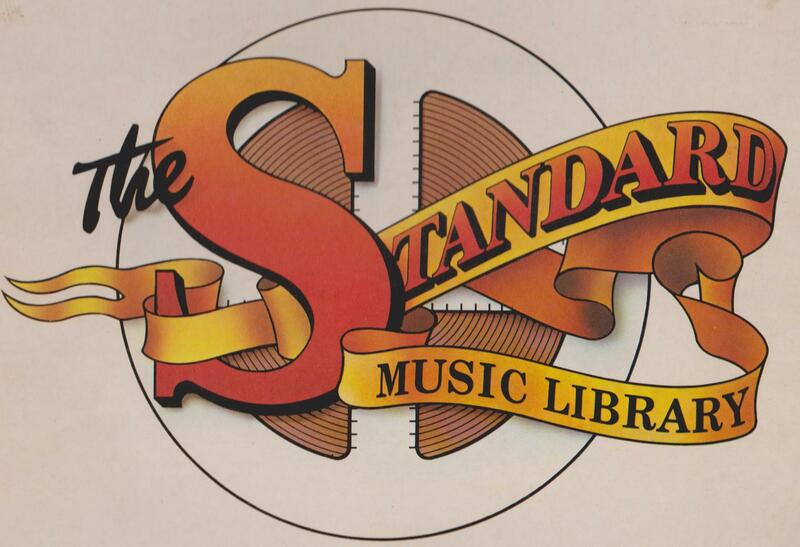 This website provides all there is to know about this amazing performer, looking back through his showbiz history from early 60’s package shows with his sister PATTI BROOK to bass man with JET HARRIS’S JETBLACKS .Terry duetted with Jet on his 1962 hit “SOME PEOPLE” . and was briefly EMI recording artiste re named TONY BROOK 1964. In 1967 was a resident singer on BBC Radio’s ‘Pop North’ with Bernard Herman and the Northern Dance Ochestra. From Singer songwriter and musician to becoming a top TV and Cabaret comedy impressionist noteably with The ROCKIN BERRIES and TV.s WHO DO YOU DO SERIES. Anonymous for his Vocals and one man productions for the JIVE BUNNY albums now re-branded as Classic Cuts LIP SINGERS. Terry’s productions are now featured on his own WEBSTARS ALLSTARS albums. His music and live shows express his undying love for the music of those golden decades of pop. This website provides all there is to know about this amazing performer, looking back through his showbiz history from early 60’s package shows with his sister PATTI BROOK to bass man with JET HARRIS’S JETBLACKS .Terry duetted with Jet on his 1962 hit “SOME PEOPLE” . and was briefly EMI recording artiste re named TONY BROOK 1964. In 1967 was a resident singer on BBC Radio’s ‘Pop North’ with Bernard Herman and the Northern Dance Ochestra. From Singer songwriter and musician to becoming a top TV and Cabaret comedy impressionist noteably with The ROCKIN BERRIES and TV.s WHO DO YOU DO SERIES. Anonymous for his Vocals and one man productions for the JIVE BUNNY albums and his Rock N Roll tracks in particular have made their way onto Classic Cuts albums, anonymously as the LIP SINGERS. WATCH OUT FOR OUR SHOW! “FOREVERLY” GOIN’ GREAT! I have managed to avoid the ‘Tribute’ scene over many years as I do ’em all, but being able to team up with my son Terry and do those beloved Everly songs suits me to a T . So Bring it On! Our shows have been brilliantly received and now looking forward to New Years Eve in Liverpool with further gigs in the new year. I have done several Everly covers on my albums over the years and Terry Jnr and I have performed together maybe once a year with a handful of songs. Now we have expanded to a full one hour Everly show. 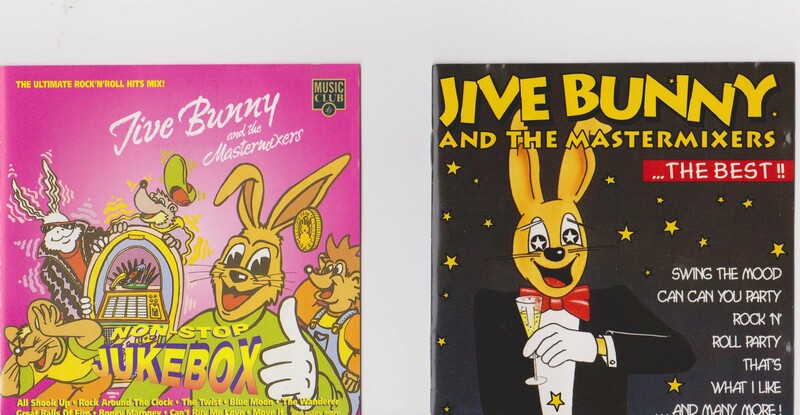 I find my recordings music and vocals for Jive Bunny are now featured on albums named CLASSIC CUTS By the ‘Lip Singers’ Jive Bunny re-branded, so that makes me one of the ‘Lip Singers’. My task is taking my favourites and re recording them for my own WEBSTARS ALLSTARS Albums for which I get royalties for. Thanks for a fantastic show at Eaton Golf on New Years Eve 2017 you are truly a legend !!! I have added strings and the odd guitar to some tracks. Terry’s vocal is featured on Simon Webbe’s 2008 Grace album “A Love Like That”(Sunshine) Track3. Hes got Buddys tone of voice alright, thought he was playing along with the record at first lol. Jet Harris with The Jetblacks from the film “Just For Fun” 1963. 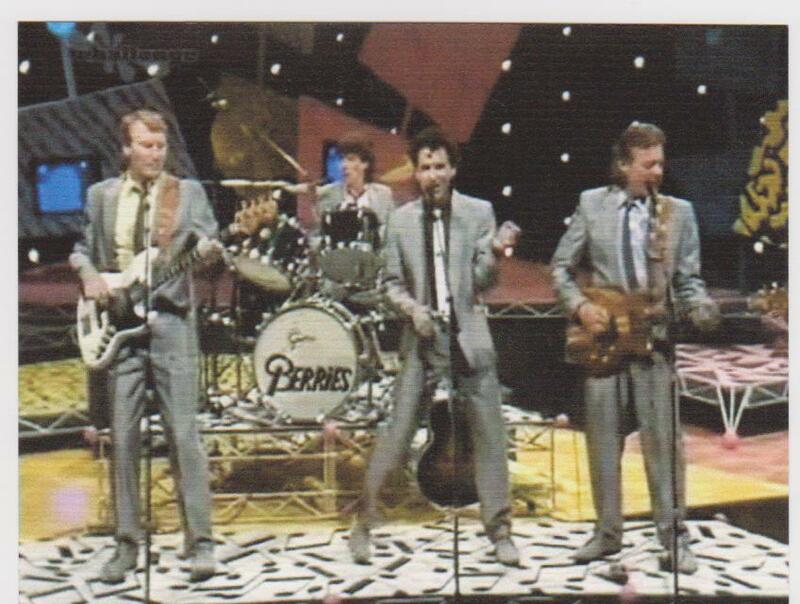 Terry on bass guitar. The Sounds of Motown and Phil Spector’s Wall Of Sound girl groups, Carole King compositions and more…………AN ALBUM OF 23 TRACKS ARRANGED PERFORMED AND PRODUCED BY TERRY AND VICTORIA. 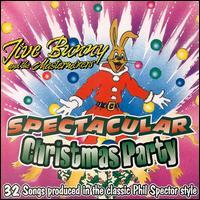 “Spectacular Christmas features Jive Bunny and the Mastermixers blazing through a whopping total of 32 holiday songs, several of them well-known. Some of the more popular songs here include “Blue Christmas,” “Silent Night,” “The Christmas Song,” “Jingle Bells,” “Deck the Halls,” and many more. But there are also a lot of fun inclusions here like “Ding Dong Merrily” and “Another Rock ‘N’ Roll Christmas” that are a bit more obscure. 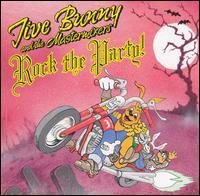 Nonetheless, Jive Bunny and the Mastermixers manage to liven up nearly every song on this album, making it a fun album to play at your next holiday party. This is lighthearted Christmas music performed in an invigorating style with few moments to catch your breath. 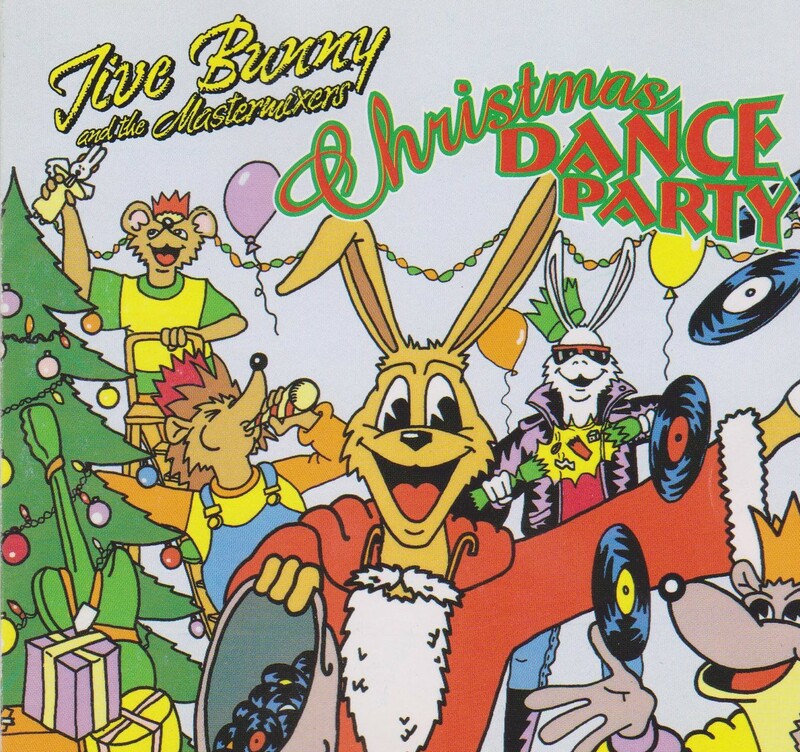 Other albums such as ‘Ultimate Christmas Dance Party’ was mainly Terry‘s Vocals and Music from Slade, Phil Spector girl groups, Righteous Bros, Brenda Lee, Beach Boys, Wizzard, Elvis, Mud. Terry created VOCAL AND MUSICAL traditional ARRANGEMENTS ” DO WOP XMAS” Medley, “JINGLE BELLS”, “DING DONG MERRILY”, “DECK THE HALLS”. His productions from his home studio and numerous vocal contributions at the Rotherham studios were featured on many JIVE BUNNY albums through the 90’s, Terry’s vocal and music imitation and home Studio music production of Brenda Lee’s ROCKIN AROUND THE XMAS TREE was included in WILL SMITH & GENE HACKMAN’S ‘ENEMY OF THE STATE’ movie and credited to Jive Bunny & The Mastermixers. Terry only found out after a tip off by a Music Factory employee. “Fanny and Elvis” A Jennifer Saunders film. 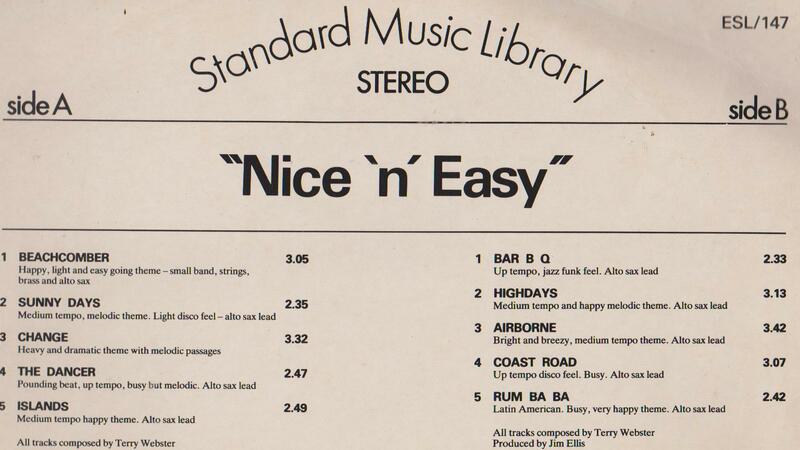 I received a name credit to Terry Webster unlike the Jive Bunny albums. Performed by me but performance credited to Jive Bunny. The songwriting business is full of casualties unable to get what they signed for. It’s a cruel game. Rather than search for a girl singer and backing girls Terry found that speeding up his own voice on reel to reel tape machine gave miraculous results where he could sound exactly like Brenda Lee and female backing singers leading to other covers of American Girl Groups. To find out more about Terry, follow the ‘ABOUT’ link…. 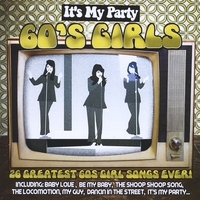 Terry’s album of 50’s and 60’s Rock & Roll classics ‘SODA POP JUKE BOX‘ & ‘IT’S MY PARTY 60’S GIRLS’ that demonstrates the speedy up voice thing, is now available on CD BABY.COM itunes, Spotify etc , Tracks can be Licenced for Albums, Advertising, TV and Film. He has a friendly expert and professional team in Mastermixer Mark Smith of Saint Productions and Tim Thomas Music providing excellent digital mastering. Terry sang harmony on the JET HARRIS HIT ‘SOME PEOPLE’ Produced by JACK GOOD People mistakenly think it’s Tony Meehan singing with Jet. Graham Harrison Leeds ‘buddy holly lives’. Hi Terry, I have just been looking at your web site, I have just obtained a copy of your Soda Pop Juke Box album, If I didn’t know any better I would have thought that you had put your name on the original recordings,Being a Buddy Holly fan and collector I have heard lots of tribute singers both here and in the states and I have to say that you are the only one who can actually sound like him and even the Crickets too. ‘ AS ALBUM ARRANGER PRODUCER AND BACKING VOCALIST TERRY IS PROUD ATLANTA’ S ‘THIS PROMISE’ REACHED NUMBER ONE STAYING FOR 4 WEEKS IN THE HOTDISC UK IRELAND COUNTRY MUSIC CHART AND NUMBER 6 IN EUROPEAN CHART!! Terry recently produced Americana Country rock band ATLANTA for their album ‘HOMESTEAD’ featuring great new ORIGINAL songs from talented band leader singer/songwriter JOHN DAVIS. Terry’s arranging and backing vocals have added a new dimension to the much loved gritty Atlanta sound. Terry’s daughter Cindy a serious Cowgirl for years. Barrel racing champion, see her ride Yeee Hah! Proud Dad. An expert teacher. now Cindy has had enough of teaching and livery work, (CINDY HAS MOVED BACK TO WAKEFIELD ) after years in the south of England.